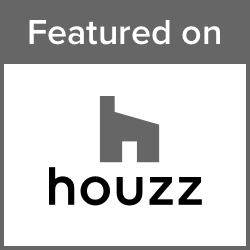 Houzz is a platform for home renovation and design, bringing homeowners and home professionals together in a uniquely visual community. Use Pinterest to make your house a home. Pinterest, the world's catalog of ideas!